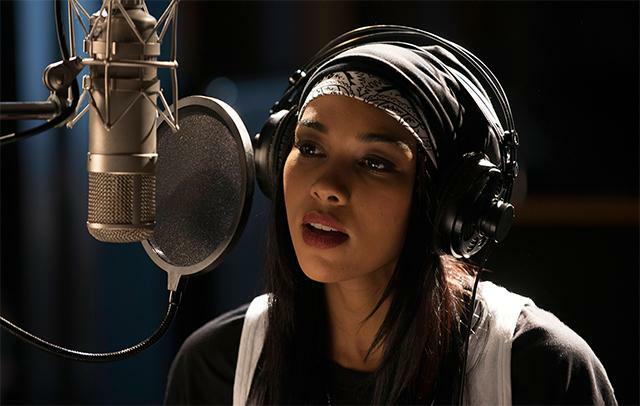 The much-anticipated biopic, 'Aaliyah: The Princess of R&B,' aired Saturday night on Lifetime starring Alexandra Shipp, and the response from fans was less than favorable. 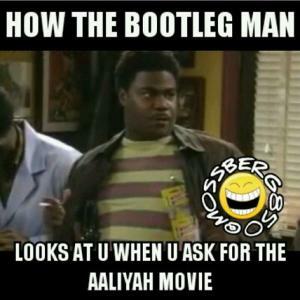 Despite failing to obtain the support of Aaliyah's family and industry friends, producers of the film, including talk show host Wendy Williams, decided to push forward with the project. 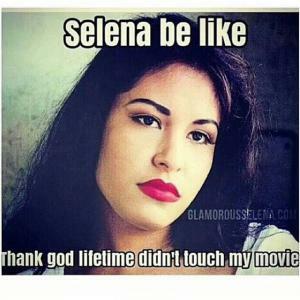 The premiere of the movie was eclipsed by angry viewers who wasted no time in sharing their disapproval of Lifetime's portrayal of the late, Babygirl, Aaliyah Haughton. 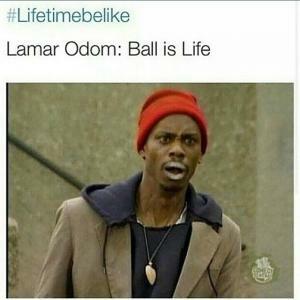 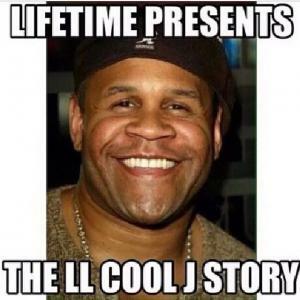 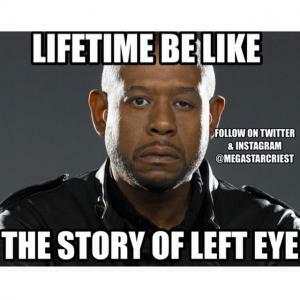 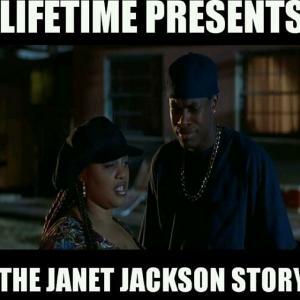 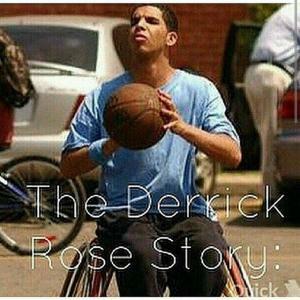 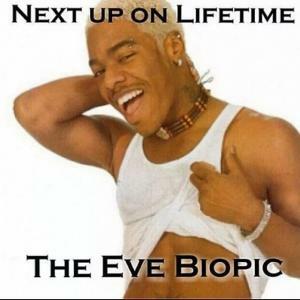 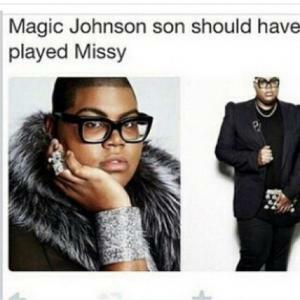 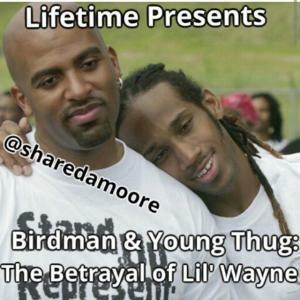 As criticism of the film's poor script, casting, and mediocre acting began to buzz across social media, disgruntled fans did what they do best, they began to roast and the hilarious #Lifetimebelike meme was born. 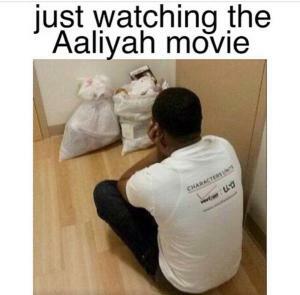 Check out some of the funniest reactions to 'Aaliyah: The Princess of R&B' and a few working titles and casting suggestions for future Lifetime biopics below! 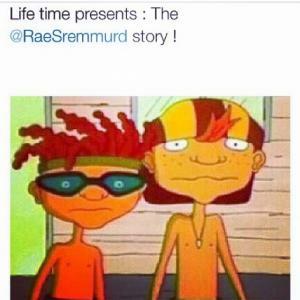 Life time presents : The @RaeSremmurd story ! 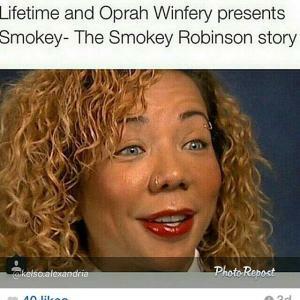 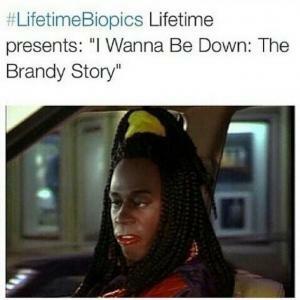 #LifetimeBiopics Lifetime presents: "I Wanna Be Down: The Brandy Story"